Most adults, whether they know it or not, have some form of gingivitis. Bad breath, bleeding after brushing, and gum discolouration are all signs of periodontal issues that can lead to bigger problems and have a negative affect on your overall health and well-being. We offer Perio Protect, the newest non-invasive method for treating gum disease. 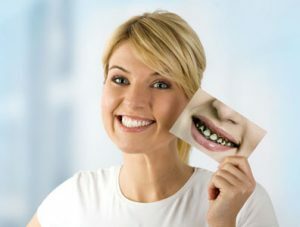 Standard cleaning procedures help remove plaque and reduce bacteria growth, but the Perio Protect method ensures a cleaner, healthier mouth in between visits by safely making use of oxidizing agents, which chemically remove the protective biofilm coating bacteria thrives in and cleansing any oral wounds. Taking care of your gums is ultimately important to taking care of your overall health. Let us help.